The label doesn’t really tell the whole story, isn’t it? But the reality is, we as consumers give more emphasis on the labels of the clothes we purchase. 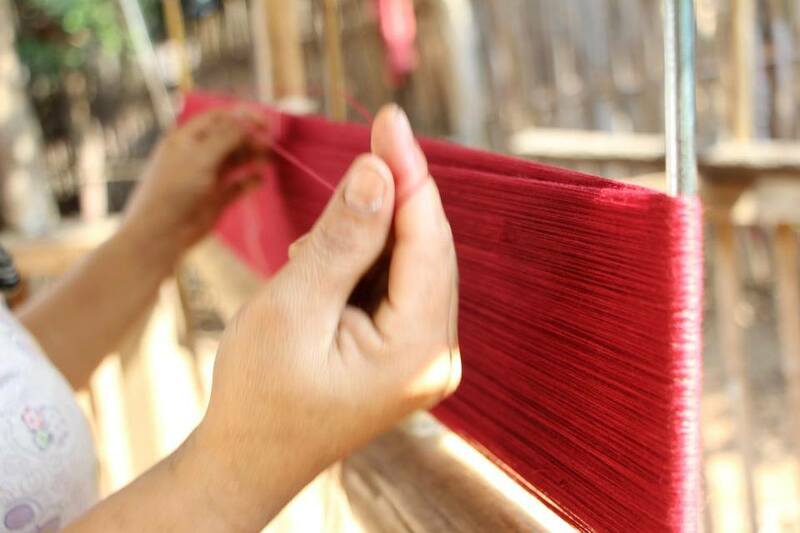 “At the moment of purchase, most of us are unaware of the processes and impacts involved in the creation of a garment. We need to reconnect through a positive narrative, to understand that we aren’t just purchasing a garment or accessory, but a whole chain of value and relationships” – Fashion Revolution. The garment industry continue to be plague with too many ‘accident’s including the horrendous human disaster that took place on the unfaithful day of 24 April 2013. 1133 people died and a further 2500 were injured as the Rana Plaza in Dhaka, Bangladesh collapsed. They were killed while working for familiar fashion brands . Fashion Revolution says enough is enough. 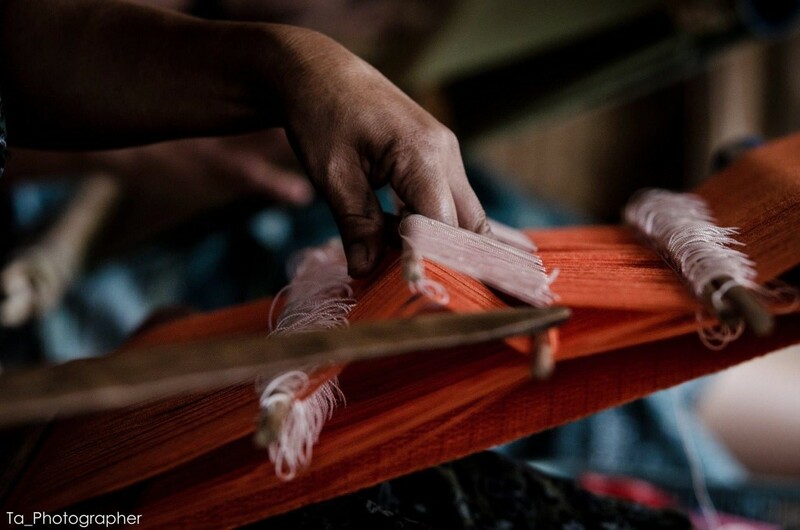 Fashion Revolution is a worthy global campaign to increase transparency and ethical practice across the fashion supply chain. 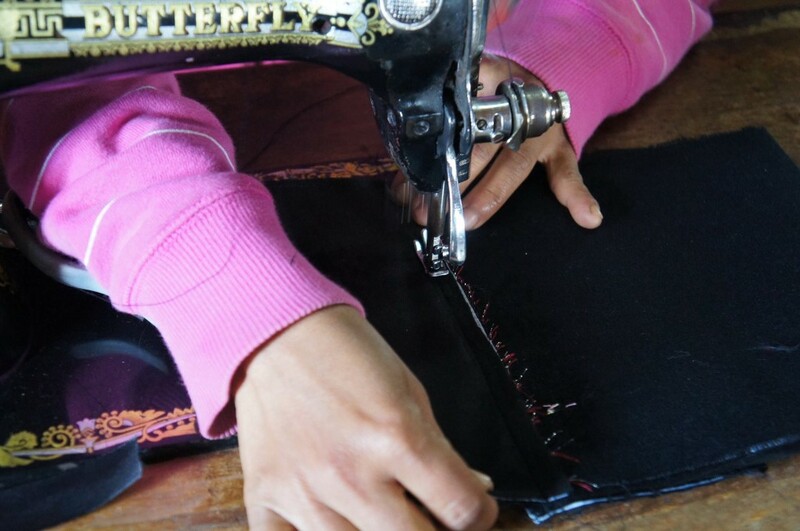 As we remember the April 24 catastrophic garment tragedy, we invite you to join this global movement – Fashion Revolution Day – http://fashionrevolution.org/. 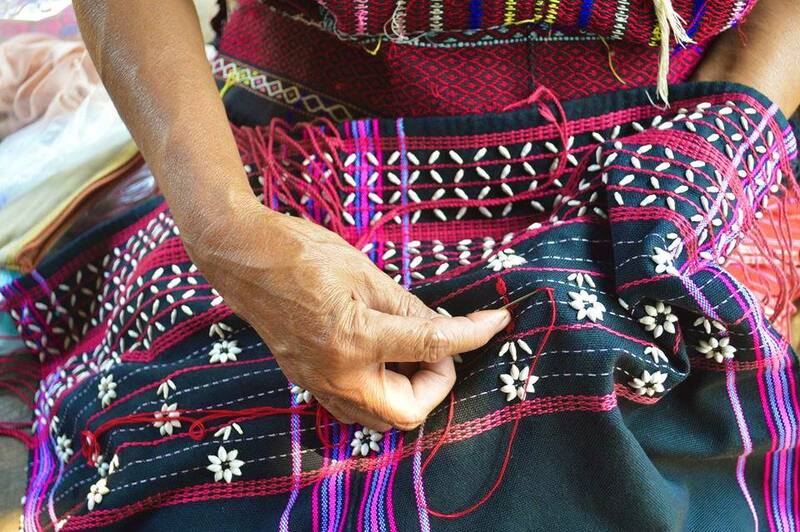 In Chiang Mai, Thailand, WEAVE Foundation and Fair Trade Social Enterprise will join WFTO-Asia to remember those who perished, to demand companies to be transparent and accountable as well as to remember the inspiring work of small artisans and ethical companies.